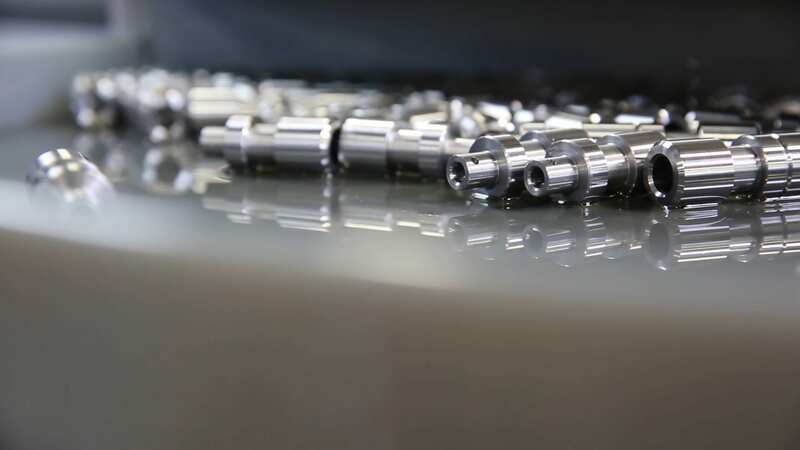 Quality Assurance for Machined Parts at Pioneer Service Inc.
At Pioneer Service, we’re known for delivering parts to customers that meet their exact requirements. In the competitive marketplace of manufacturing, our customers stay with us because we put their needs first in everything we do. This starts with starts with sales and customer service, but also extends to our investments in equipment, team development, and other proven means of continuous improvement. Our Integrated Quality Management System (IMS) is certified to both AS9100D and ISO 9001:2015. These process qualification standards enable us to meet stringent customer requirements for a wide range of industries and provide complete Production Part Approval Process (PPAP) for any part. The IMS makes use of both automated systems and human eyes to reliably deliver perfect parts. In addition, we use modern non-contact inspection systems and sophisticated statistical process control (SPC) software to record results. Finally, every part undergoes multiple visual inspections before being permitted to make its way to our customers. The Keyence is a programmable and automatic vision-inspection measurement system. With a measurement accuracy of 5 microns in Wide View, and 2 microns in Focused View on both internal and external features. The Keyence records SPC data and instantly flags any measurements outside of tight tolerance parameters. This integrated data recording, reporting, and statistical calculation provides fast and accurate quality assurance data, making the Keyence a powerful tool in our quality arsenal. The Micro Hite 3D CMM is a three-dimensional coordinate-measuring machine. It checks all known geometric elements quickly and easily, and combines thoroughness, accuracy, and repeatability to safeguard our customers’ success. Provide superior customer satisfaction focused on timely delivery, exceptional quality, and a We Can Do Better attitude. Incorporate continuous improvement initiatives strategically into all aspects of our company. Observe compliance with customer and applicable requirements from inception to completion no matter how large or small the task may be. Notice risks and address opportunities by implementing reaction plans to drive progression. Ensure security of confidential articles, products, and technologies related to International Traffics in Arms Regulations (ITAR) by abiding to defined procedures. Evolve from within through constant training, problem resolution, and teamwork to accomplish goals. Reinforce the importance of customer and supplier partnerships by going beyond the limits to instill bonds for future successes. Pioneer Service is committed to the protection of the environment and to the health and safety of its employees, customers, suppliers and community. Our Management Team strives to continuously assign the necessary resources to track and implement improvements to our EHS management system. 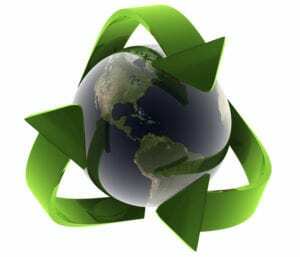 We are committed to continue to take steps to reduce our carbon footprint and to go green!